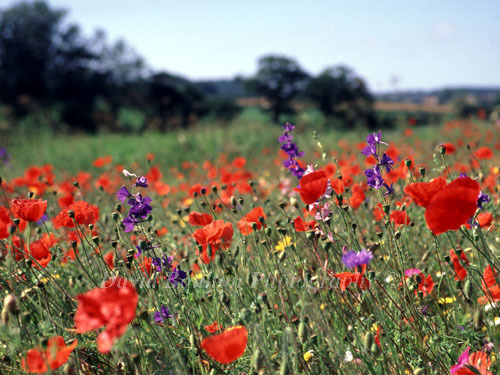 ...includes an amazing variety of over 100 different species of wild flower found in the British countryside. The presentation looks at habitats like woods, wetlands and grasslands which contain a wide diversity of flowers like: poppies, bluebells, snowdrops, yellow flag irises, snakeshead fritillaries, foxgloves, and orchids to name just a few featured in this talk, including common and also very rare wild flowers. For examples of some of the flower photography included in this talk please see the Gallery on "Wild flowers".